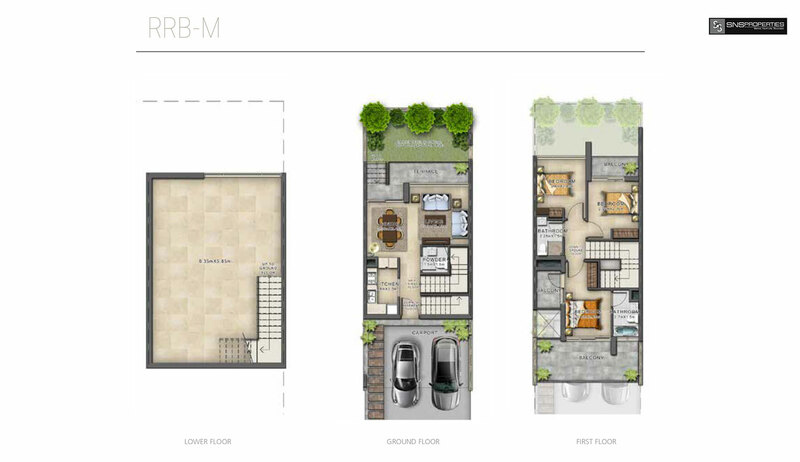 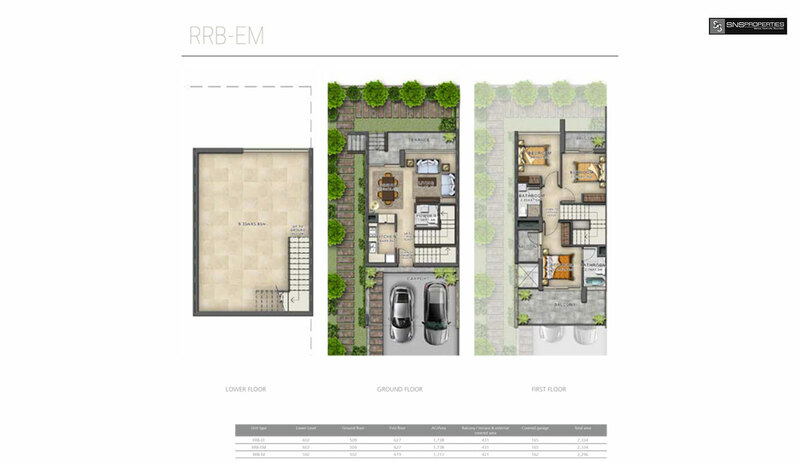 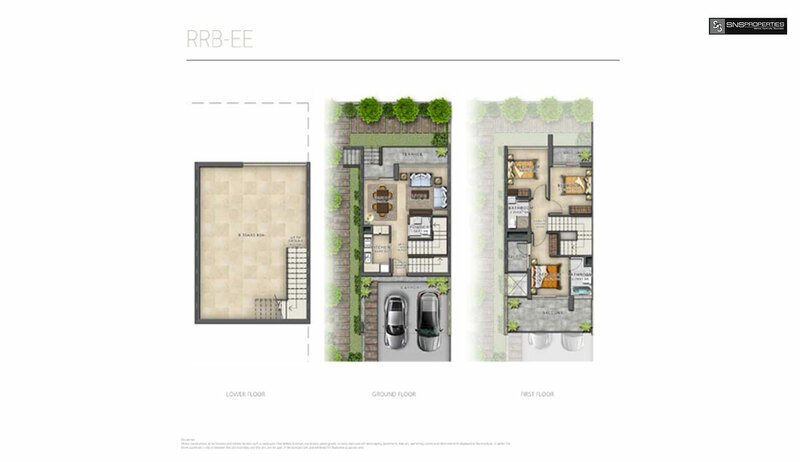 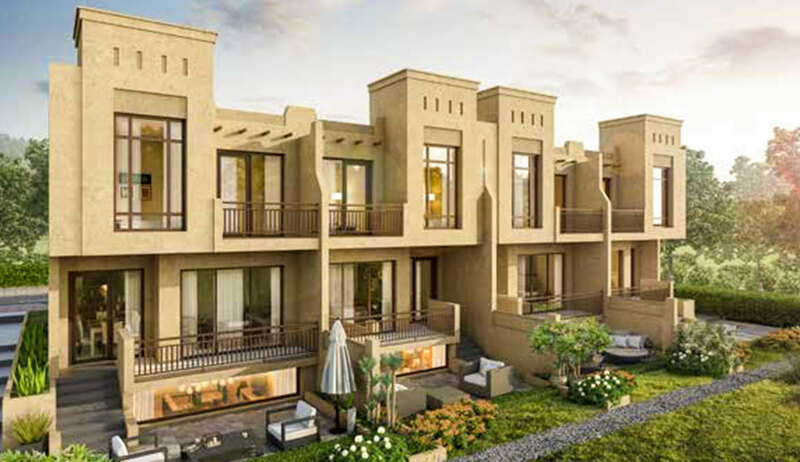 Multi-use lower ground floor villas in an international golf community. 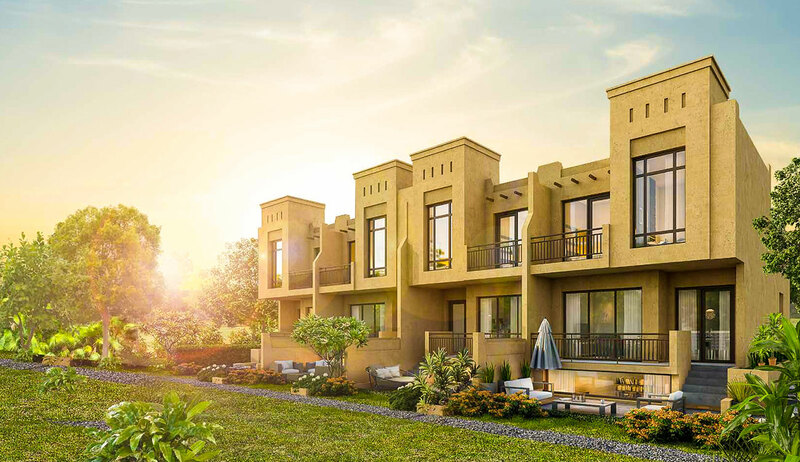 Located in the celebrated AKOYA master development, Bait Al Aseel is a charming reference to a bygone era, with a collection of traditional villas offering the ideal family environment for everyone. 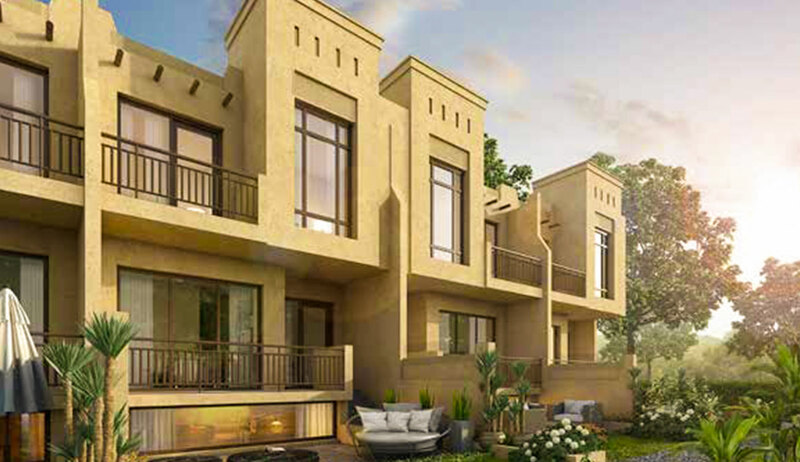 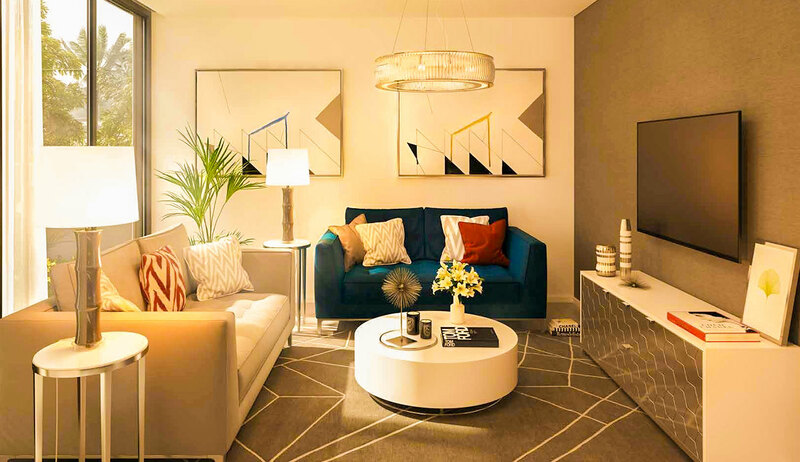 Available in three-bedroom arrangements, Bait Al Aseel villas have an abundance of space including the unique, multi-use lower ground floor. 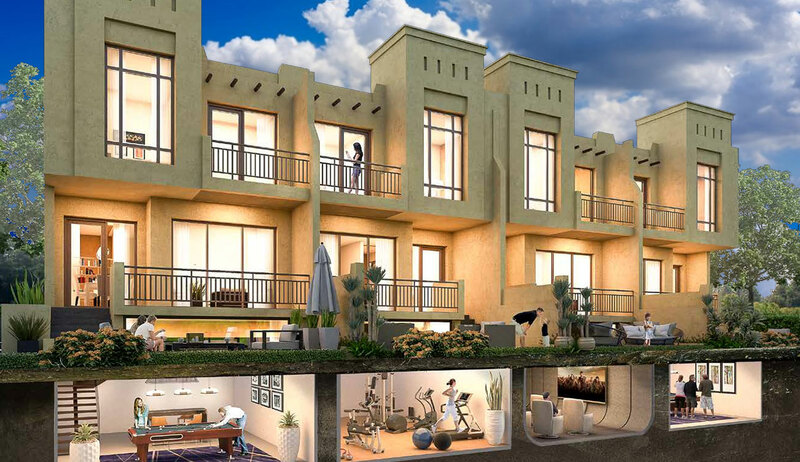 It’s the ideal place to have your own private gymnasium, a home theatre, majlis or simply a restful retreat – the choice is yours!